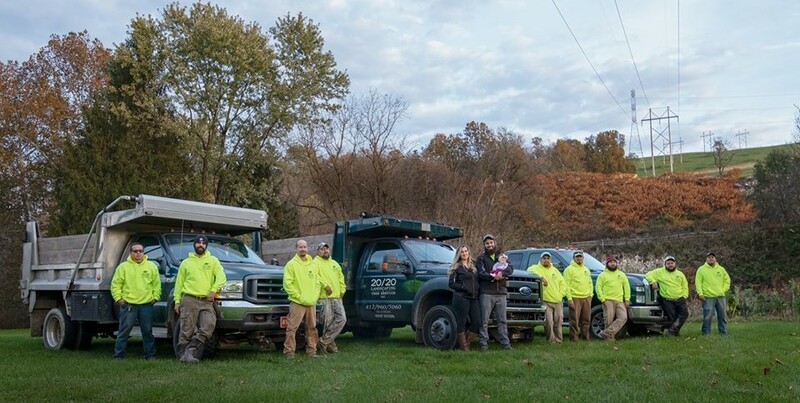 20/20 Landscaping & Tree Service in Pittsburgh offers over a decade of experience with landscape design, tree removal, retaining walls and help to maintain the perfect landscape for your home or office building. We offer complete property management services for our commercial customers with seasonal contracts available. 20/20 Landscaping Pittsburgh offers our residential customers a full range of affordable lawn & landscape services to add value and beauty to your home with the highest degree of professional services. Does your property need a face lift? Remember that landscape is an investment that grows and grows. Let us offer you some great ideas to make your landscape really stand out! Updating your existing landscape always adds value to your home. Or you may need landscape design with a distinctive touch for your new home. Adding lighting on the trees and the front of your house also offers an impressive new look. Our innovative and unique landscape designs will increase the value of your home. We live and breathe landscaping. It is our life’s work and our passion, and our standard isn’t excellence alone; it is also artistic beauty. Whether you are looking for a simple estimate on yard work or looking to give your landscape a complete makeover, we are here to help you. We believe that your landscape should bring you a sense of paradise and satisfaction for a lifetime. That is why we only use the very best and the highest quality, of plants and materials. Is the grass greener on the other side of the street? We put all we have into every single job we do. 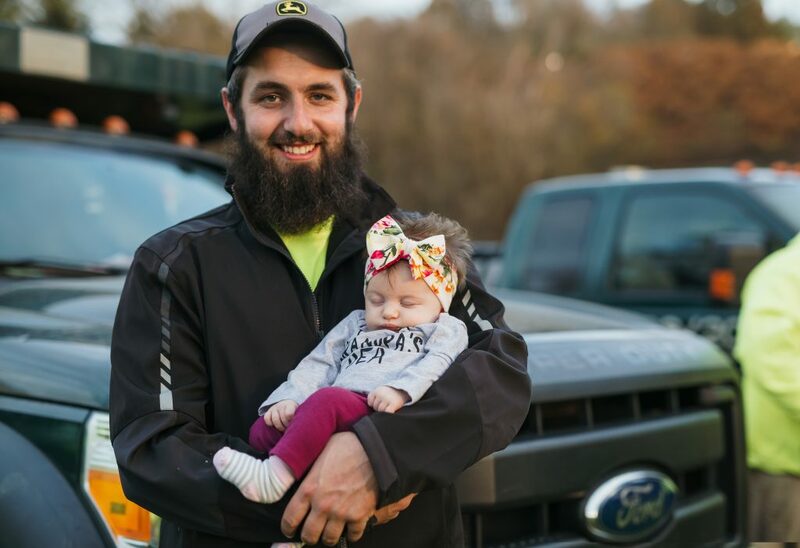 Whether it is tree removal, landscape design, retaining walls, landscape maintenance, snow removal or building you a patio in Pittsburgh, 20/20 Landscaping and Tree Service wants to make sure you are satisfied with our service.